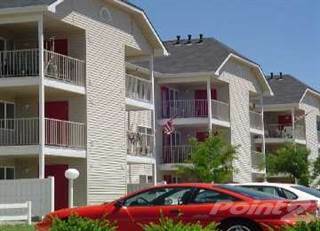 Finding 1-Bedroom rental apartments in Meridian, ID has never been easier. 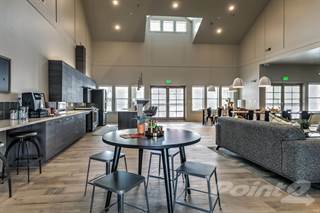 Quickly browse through listings, compare properties, view photos, check prices and explore Meridian, ID market snapshots plus demographic data. 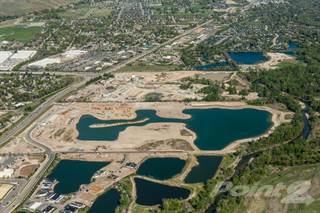 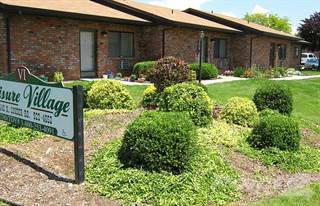 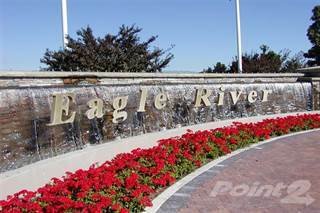 Prices for 1-Bedroom apartments for rent in Meridian, ID range from $748 to $1,200. 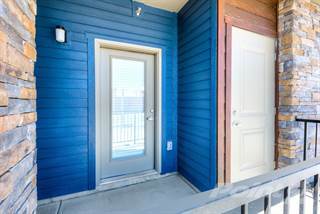 Meridian, ID REALTORS® are one phone call away and ready to provide you with the most relevant information about the hottest rental properties in Meridian, ID and the status of the real estate market.